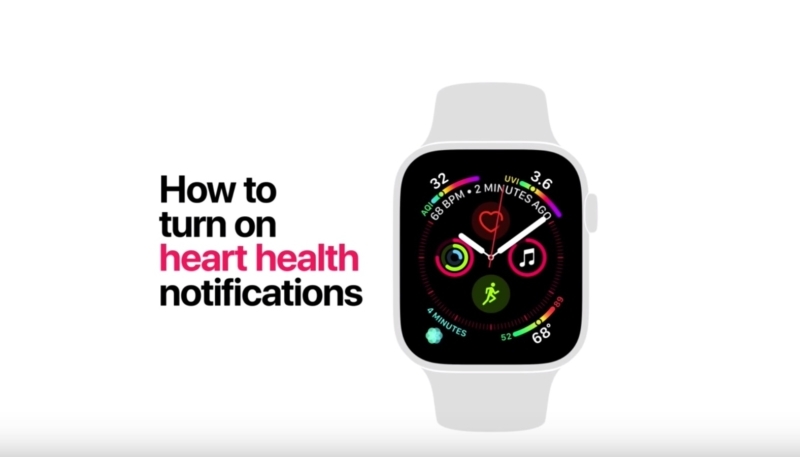 Apple on Thursday posted two new videos focused on two Apple Watch Series 4 health-related features, fall detection and heart health notifications. The two videos walk Apple Watch Series 4 owners through enabling both features with quick, step-by-step instructions on how to adjust the settings in the APple Watch app on the iPhone. 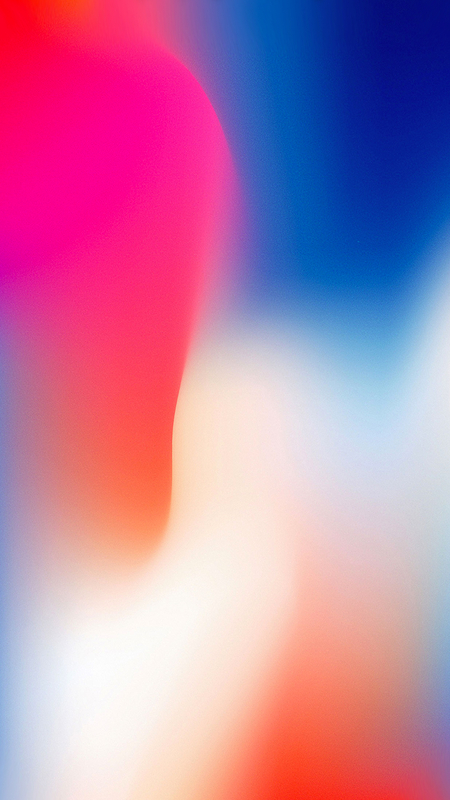 Although fall detection is enabled by default for users who are over 65, younger Series 4 users must manually enable it. The feature uses the gyroscope and the accelerometer to detect a fall, and then it contacts emergency services and an emergency contact. The heart health notifications let users know when their heart rate is too low, too high, or if an irregular rhythm that looks like atrial fibrillation is detected. 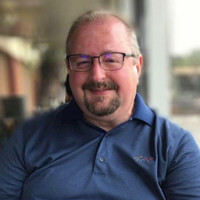 The videos are just the latest of several videos Apple has shared in its Apple Watch tutorial series, all of which introduce new users to the features available in the Series 4 models.